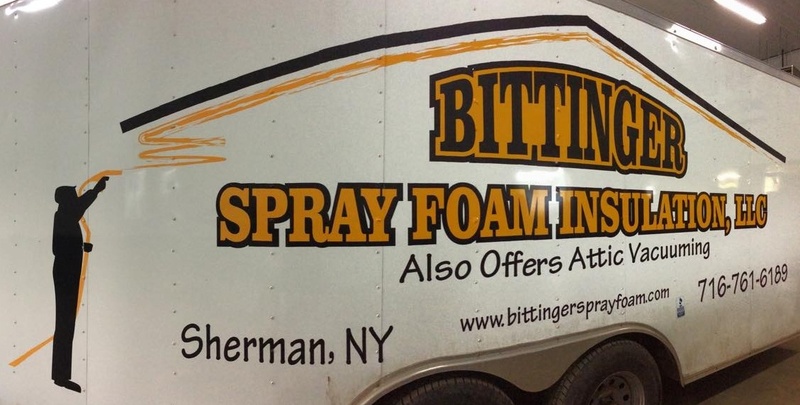 Thank you for visiting our online home of Bittinger Spray Foam is Sherman, NY. We are Sherman’s preferred prover of spray foam insulation, insulation removal and attic vacuuming services for residential and commercial customers. Would you like to know more about our services? Have queries? Call us today or fill out our easy form to request a free estimate. We will get in touch with you soon. We are the leading insulation installation experts in Sherman, NY. From residential buildings to commercial structures, we have the expertise and equipment to handle it all. Call us today to request a free estimate or to learn more about how we can help you!